Sooner or later, most of us need to get to grips with the idea of selling a motorhome however much we may love it! There might be many driving reasons for doing so, including the need to get a better one. 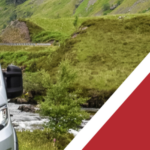 Typically, the demand for good used motorhomes is high and trying to sell your motorhome might not be a particularly major challenge. However, there are a few things to think about if you would like to sell yours sooner rather than later. If you are planning to sell your motorhome yourself through a website or classified ad, remember that your photographs will be of paramount importance. 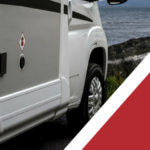 Motorhomes that look tired, that show exterior damage, or are simply dirty are likely to put off many potential buyers on a first photographic inspection. It’s particularly important that everything looks spick and span, internally and externally, before you invite people round for a viewing. If you are taking it to a professional dealer for trade-in or sale, first appearances may be slightly less important but they’re still a factor. 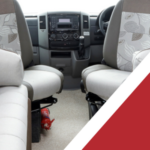 Even the most hardened of dealers can be influenced, positively or negatively, by the initial impression of the outside of your motorhome and again when they take their first glance inside. So be prepared to invest a little time, effort and perhaps money in making sure that your motorhome looks attractive at the outset. It’s always poor sales psychology to be showing someone around your vehicle whilst at the same time going through a catalogue of things that are wrong with it. Even if problems are relatively minor, buyers who spot them or who you describe them to can start to have doubts. There is a balance to be struck here of course. 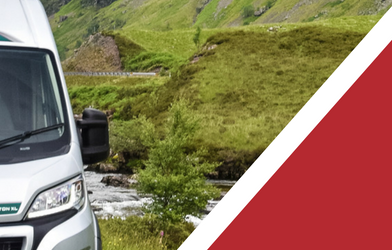 At Derby Motorhomes, we wouldn’t necessarily advocate spending a fortune trying to restore your motorhome to factory-delivery condition. However, it might be a very smart move to fix as many of those little niggles as is economically sensible. Assuming you are not trading-in or selling to a dealership, make sure your advertisements are in a sensible place with respect to your target marketplace. 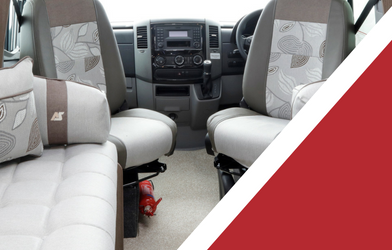 For example, if you are upgrading from a campervan to a full-sized motorhome, you may find more customers online or in publications aimed at a slightly younger audience than in publications aimed at high net worth individuals. It’s a simplistic example but there are plenty of helpful articles on the internet about how to identify the right sorts of publications and websites based upon the thing you are trying to sell. Unless you are selling your vehicle under the category of “requiring repair”, keep in mind that buyers will expect to see it running and riding reasonably well. If your servicing isn’t up to date, it might be worth investing a modest sum in a mechanical service before taking people for a test drive. Make sure there are no embarrassing rattles or shakes coming out of the engine that you have to somehow explain! 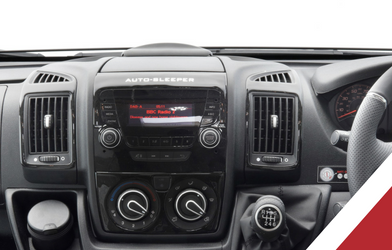 This advice may be less important in situations where you are offering it to a dealership as part of a trade-in or cash purchase. 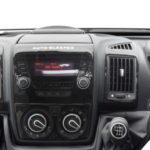 Typically they will normally attend to their own post-purchase full servicing and mechanical checks. Once again, we would be more than happy to discuss any of these things in more detail with you. Why not contact us for an entirely non-committal discussion?